With Star Wars Celebration Orlando right around the corner, news about the convention has been more and more frequent. 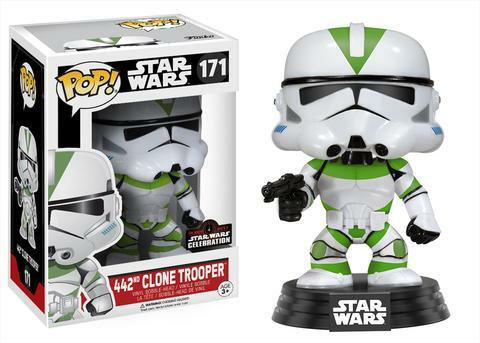 Just recently Funko began revealing which products they would be bringing to Celebration as exclusives. The first group of exclusives can be viewed here, and the second can be seen below. First off, we have a Hoth Princess Leia Pop! figure from The Empire Strikes Back and hooded Jedi Luke Skywalker Pop! from Return Of The Jedi. 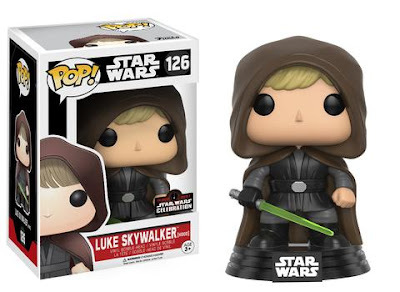 They will both be available after Celebration in limited quantities at Hot Topic and Gamestop respectively. 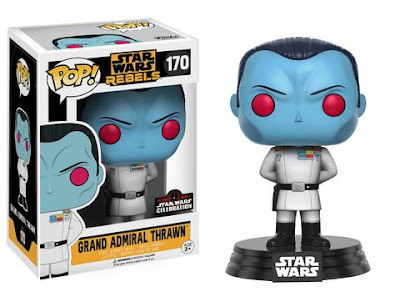 Next up is a Thrawn Pop! from Star Wars Rebels. This figure will be available later at Toys"R"Us as well. And the final Pop! is a 442nd Siege Battalion Clone Trooper from Revenge Of The Sith, which will also be available at FYE. In addition, they also unveiled a selection of Mini Hikari two-packs featuring Greedo, along with a Galactic Plushies Jabba The Hutt and Salacious B. Crumb two pack. Star Wars Celebration Orlando takes place April 13th - 16th at the Orange County Convention Center in Orlando, Florida! 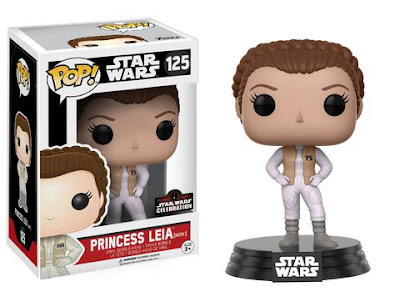 Be sure to enter Funko's online lottery here in order to have a chance getting your hands on any of these items at their booth.